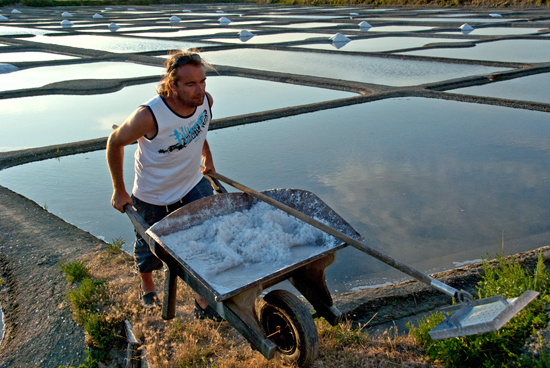 The Noirmoutiere islanders take pride in the purity and taste of their salt. Their craft has been handed down through generations and the island possesses unique qualities producing one of the finest salts in the world. Still harvested by hand, using the old traditional celtic process derived from the black robed monks who inhabited the island in medieval times.